A growing number of states — and the entire country of Canada — have legalized recreational marijuana use. The operational specifics and tax ramifications for these changes are still being debated and discussed, but there’s something more pressing for you to consider. How will cannabis impairment affect your fleet, your workplace, and your staff? Impaired driving and workplace safety have always been high priorities for fleet managers. But implementing a zero-tolerance policy can present legal problems now. You may need to take a more nuanced approach when dealing with employees who legally consume recreational cannabis. Because the effects of cannabis are difficult to establish a timeline for, fleet managers can face serious challenges when trying to address cannabis impairment. Testing whether or not an employee has been drinking has been a relatively straightforward process for a long time now. In contrast, detecting (and testing for) cannabis impairment poses a number of difficulties. To start with, THC (tetrahydrocannabinol — the compound primarily responsible for cannabis impairment) remains in the body long after initial consumption. 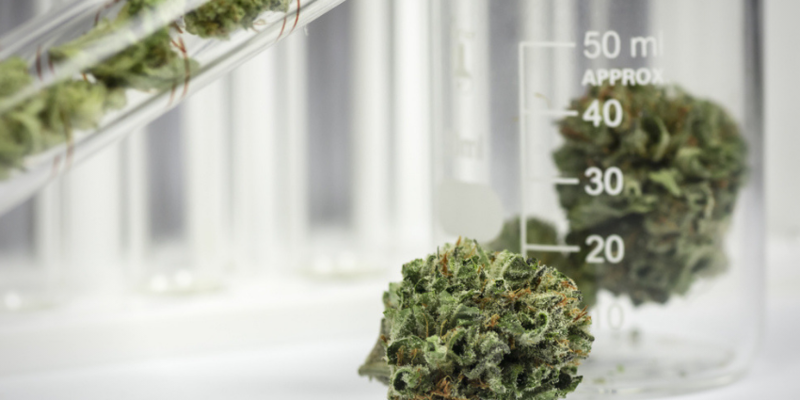 It means the detection of THC in a person’s body doesn’t necessarily prove they’re impaired. It’s like if alcohol stayed in your system for a month after you had a glass of wine. This discrepancy between cannabis impairment and merely determining an employee has consumed the drug can put fleet managers in a tough spot. But let’s take the wine analogy one step further. Imagine if how long you were impaired after that glass of wine was purely a matter of opinion. 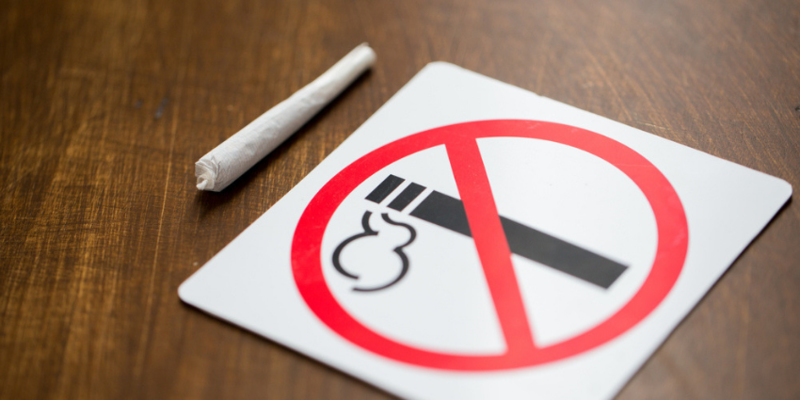 Without being able to use the presence of THC as an indicator of cannabis impairment, many organizations are imposing time limits between the consumption of the drug and performing work-related tasks. The general consensus (and there’s some variation here) is that a person can be significantly impaired for up to 24 hours after cannabis consumption, and may experience lingering effects beyond that period. That’s already pretty broad. When you start digging deeper, the varying perspectives based on quantity and method of consumption can take you down a rabbit hole from which you may never emerge. The inconvenient fact of the matter is that there is no definitive accepted timeframe for cannabis impairment. What’s a fleet manager supposed to make of all this ambiguous — and often conflicting — information about cannabis impairment? After all, you’re just trying to protect your employees and fleet. We’ve established that the perception of how long an individual is impaired after cannabis is murky at best. Because of this, fleet managers should probably avoid creating a policy like those listed above. Instead, try to view this challenge as an opportunity. There is no way to predict how employees will respond to being confronted about cannabis impairment. Make it clear your organization is monitoring for potential impairment out of concern for staff well-being and workplace safety. Only time will tell what impact recreational cannabis legalization will have on our society and workplaces. But you can get ahead of the issue by setting expectations for staff behaviour and removing the stigma that surrounds cannabis use. As a growing number of legal authorities sanction cannabis use, we need to address the potential for cannabis impairment in the same ways we’d deal with concerns about alcohol, prescription drugs, or mental health issues. If you’re a fleet manager concerned about the safety or behaviour of your drivers, Nero Global is here to help. Contact us today to discuss what we can do for you.